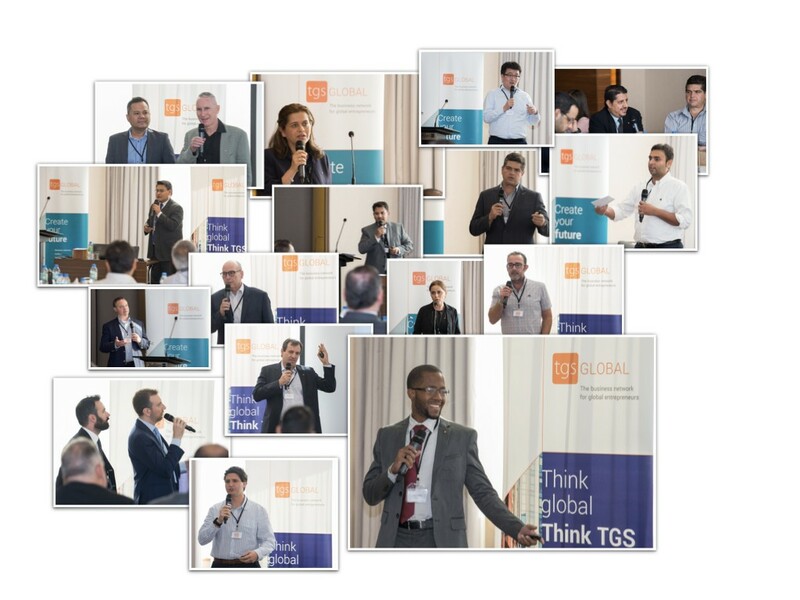 The 7th TGS Global annual conference played host to 70 participants from over 30 countries. 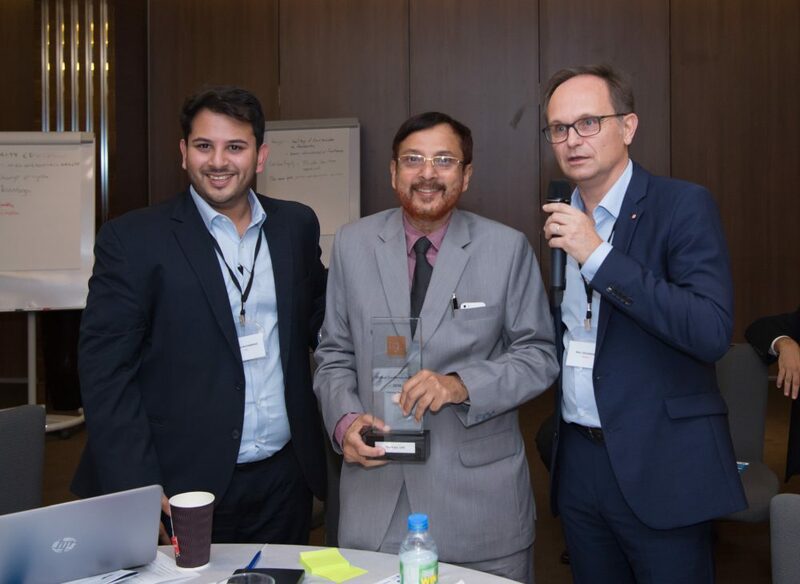 We were in the futuristic smart-city, Dubai, talking about Blockchain, AI, Big Data and how they will affect accountancy, audit and commercial legal services. There is disruption to come…but also opportunities for entrepreneurial players like TGS and we’re (always) looking forward to the future! Thanks to Rameez Muhammad of TGS Koya Chartered Accountants to opening the conference with a presentation about to how do business in Dubai and how Dubai has become a place of innovation and a place for imagining the future. Watch out for our series of “Doing Business In…” webinars where you will be able to benefit from TGS Koya’s local expertise. 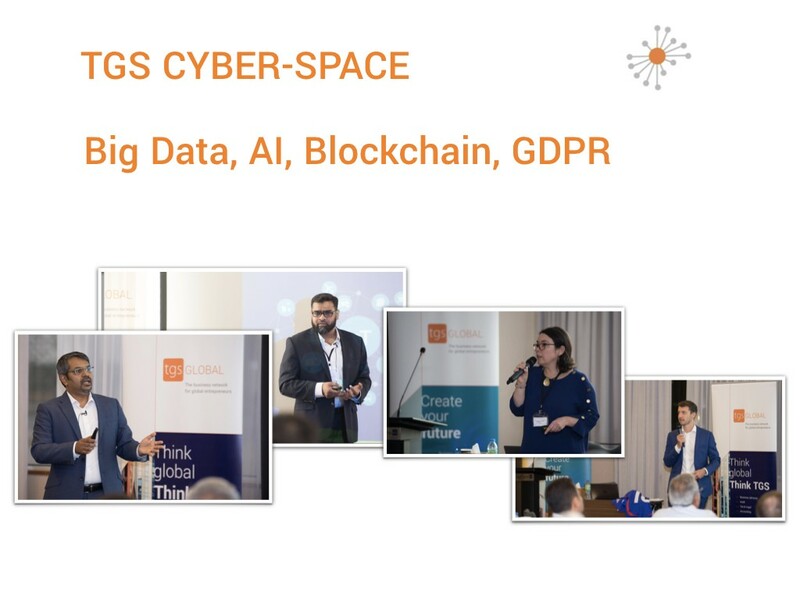 Understanding the basic principles of Artificial Intelligence, analyzing and interpreting Big Data to offer better services and improve the network were topics that were discussed during this two-day conference. Reyaz SHAIK, Jim FYHRIE and Caroline BELOTTI spoke and shared insights with TGS members about these three topics. They also shared practical tools and advice on how to to improve our services, allowing us to protect ourselves from and benefit from changes in our business environments. Avira Tharakan, CEO of DocsWallet talked about how we could use Blockchain to turbo-charge and future-proof our professional practices. There are many business opportunities that this tool can offer. 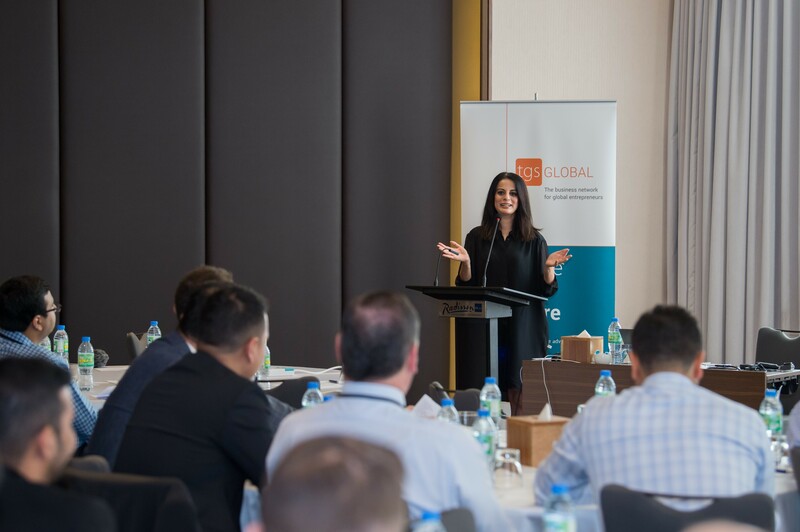 TGS were honoured to welcome Ayla BAJWA, a senior Advisor to the United Nations Global Compact UAE Local Network and CEO of sustainability metrics firm AmpUs. Ayla shared with the members the example of Global Compact in Dubai. 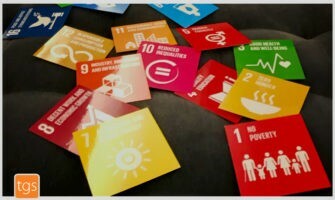 Many firms in the UAE have successfully used the measurement of Sustainability Goals as a driver for increased business and profitability. 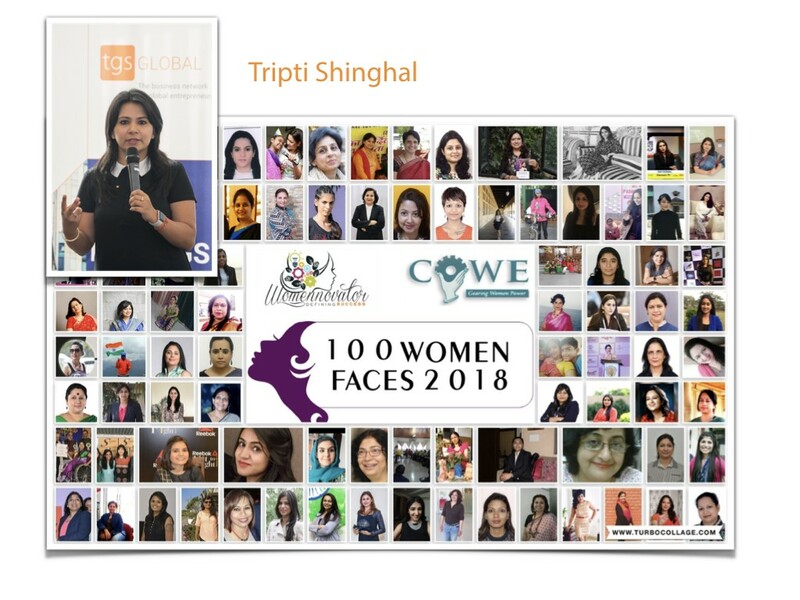 Empowering women and the female entrepreneurial spirit in India. Womennovator, an example for women, their commitment to empowerment and the female entrepreneurial spirit. Maria Howlader is the Founder of Howlader Maria & Co., Chartered Accountants. 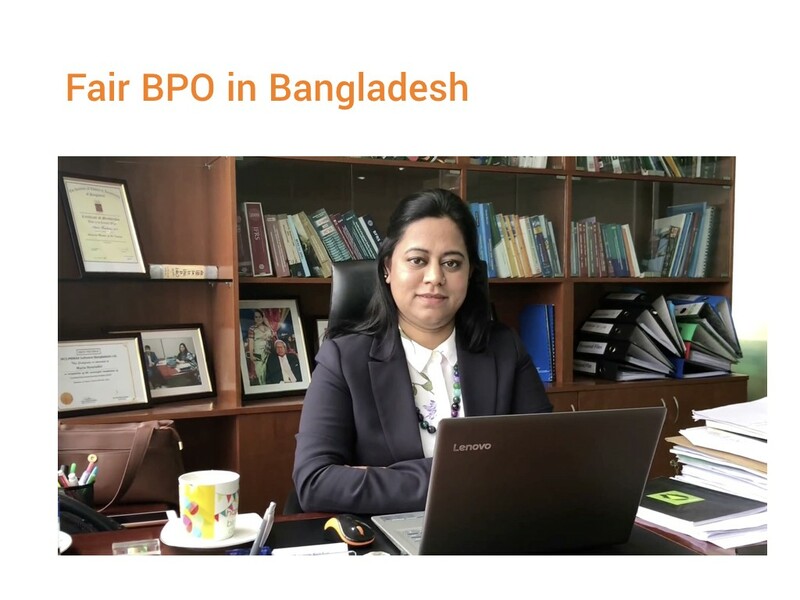 She gave an excellent presentation of her project to create a fair, sustainable BPO service offer. 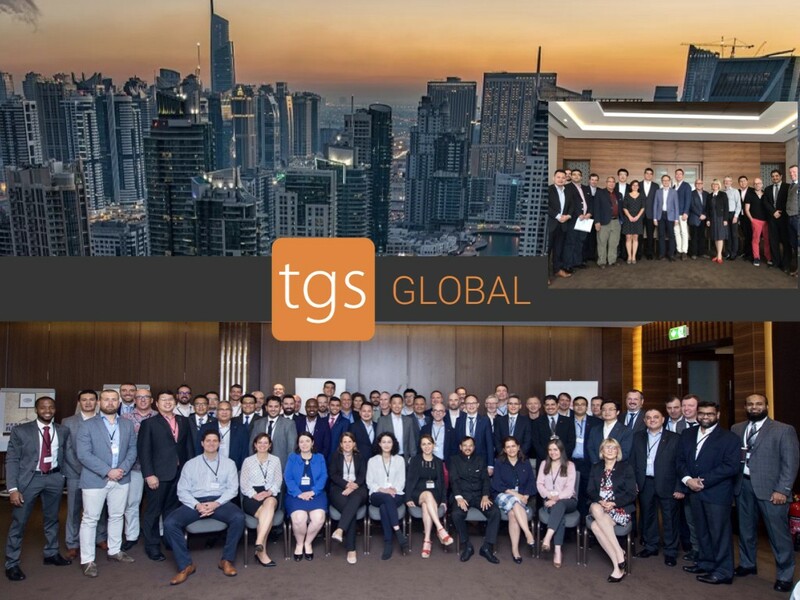 How to make our services more socially responsible is a key driving force for TGS. 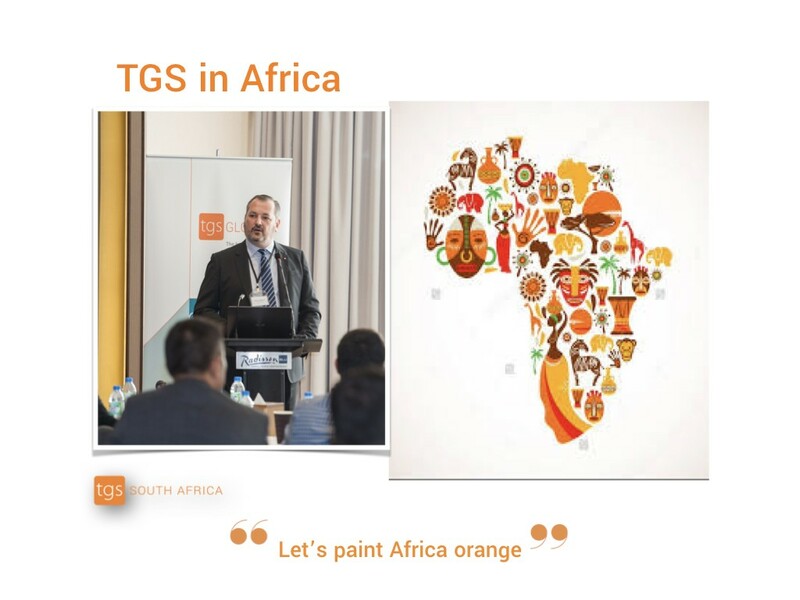 Fabrizio Aldrighetti, Managing Director of TGS South Africa gave a passionate presentation about his ideas for the development of TGS in Africa, the African potential in general and the advantages of being present across Africa. A tool to have more visibility as an international network. 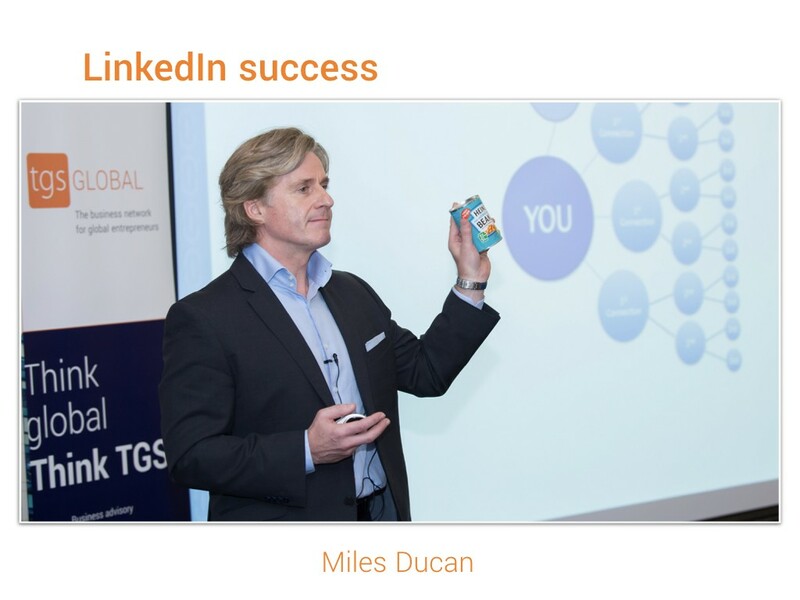 Miles Duncan gave a keynote speech about mastering this social media and how to use it to effectively gain notoriety and new clients. Congratulations to the winners: Tgs Lime Tree and Vermetten Accountants & Adviseurs. 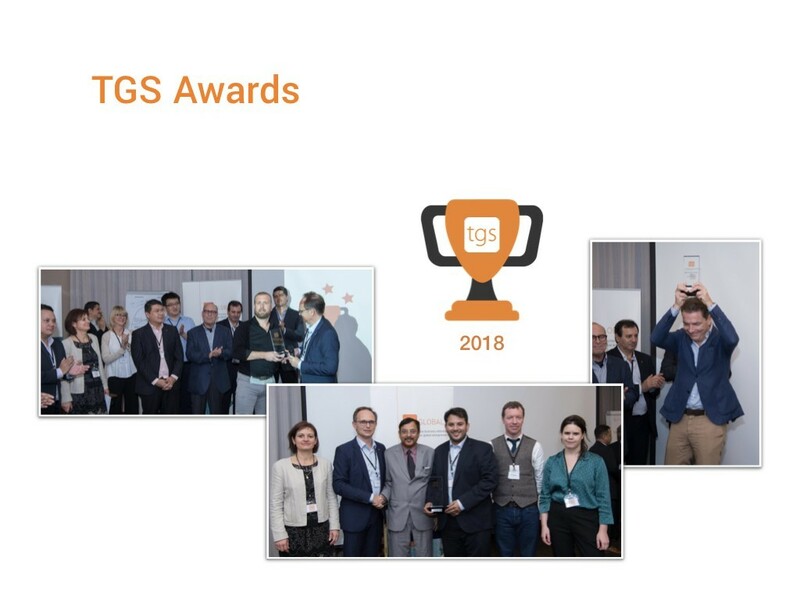 Find out if your firm could become a TGS member.